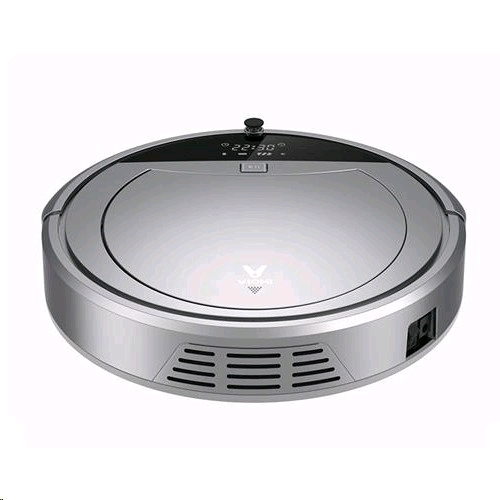 The Xiaomi Viomi Robot Vacuum Cleaner offers a suction power equal to 1200Pa that allows the suction of the most stubborn dirt. Brushless motor, a new generation of motor, improve cleaning efficiency, large particles and debris, hair can be cleaned, and deeper to capture the invisible dust, such as keratin, dander, mites and so on. There are 11 sensors available to identify the various obstacles and avoid them, but also to recognize the stairs and therefore do not fall not empty. 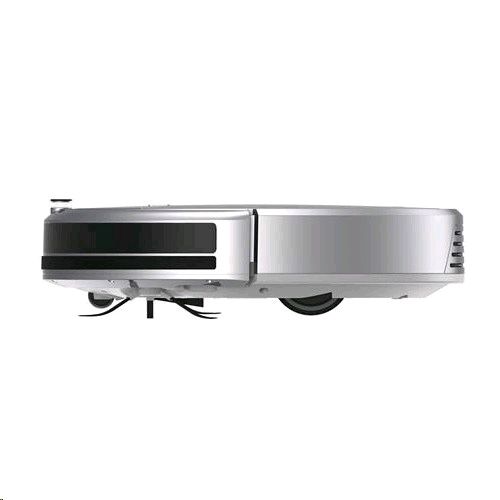 Built-in gyroscope inertial navigation, to achieve accurate positioning, provide accurate azimuth level, position, speed and acceleration signals, equipped with 11 sets of infrared sensors, in case of the obstacles to slow down in time. 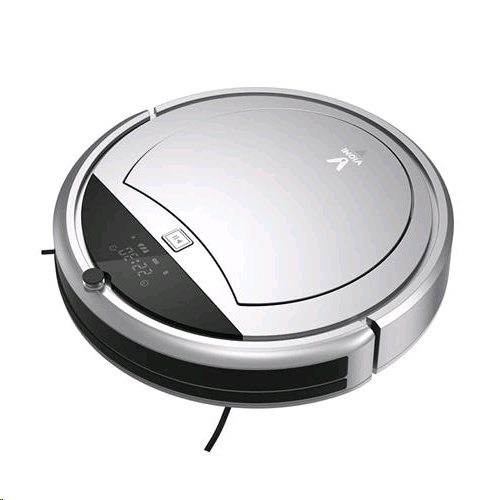 Xiaomi Viomi Robot Vacuum Cleaner is powered by a 2000mAh battery which should hold enough energy to allow the device to clean a medium-sized room. Viomi Robot Vacuum Cleaner will back to the charging dock and recharge automatically, and get on with the unfinished work when fully charged. 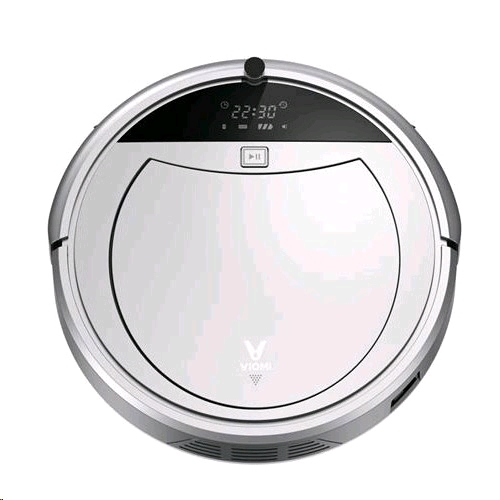 Equipped with a remote control, you can manually control the Viomi robot cleaner to clean, like a remote control car. It is equipped with a dusty compartment of 350 ml able to ensure daily cleaning. Larger capacity, reduced number of dumps, pull-up design to avoid dust when dumped. Dry vacuuming by dustbin(0.35L)/wet mopping by water tank(0.2L), easily shifts and perfectly complements for cleaning. And it is very convenient to install and remove the tank.